The Treasury and Bank of England are in talks over whether Governor Mark Carney is prepared to stay beyond his official tenure at the bank. 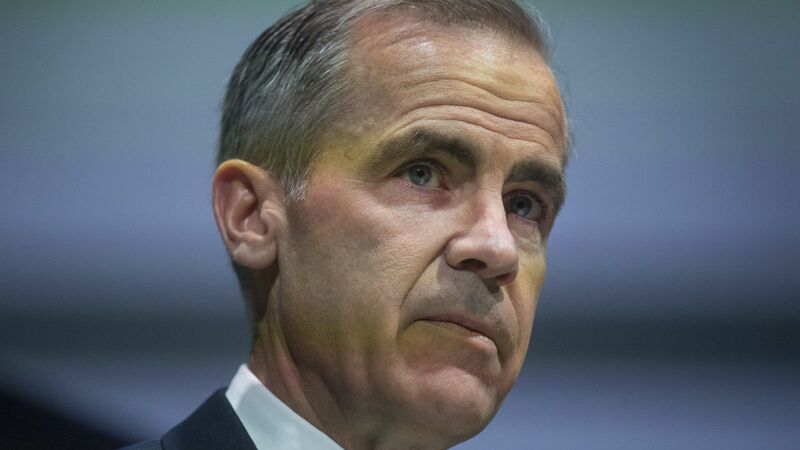 Sky News has learned that talks are ongoing among the three parties as to whether Mr Carney would consider continuing in his role beyond his planned departure date of June 30 next year. At his appointment in 2013, Mr Carney originally planned to serve just five years of a maximum eight-year term as governor. But in October 2016 he agreed to stay for an extra year, until mid-2019, to see Britain past its expected departure from the European Union. Now it appears he is being asked to consider delaying his departure again, in line with a report by the Evening Standard newspaper last week, which the Treasury and Banks of England officials refuted at the time. The paper reported that the Treasury had asked Mr Carney to stay on for a further year, to 2020. It was suggested that by extending his role as governor, Mr Carney would provide much-needed continuity on either side of Brexit. Mr Carney is set to appear before the Treasury select committee on Tuesday, at which point he could be asked about his future plans. Conduct Authority and a former deputy governor at the BoE. However, earlier this year, Chancellor Philip Hammond said he might look abroad again for a successor to Mr Carney, a Canadian. The announcement of Mr Carney’s appointment in 2012 came as a surprise, as Carney had previously denied interest in the role and the then-deputy governor, Paul Tucker, had been seen as the favourite for the role.